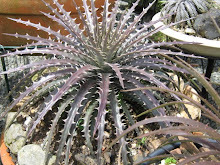 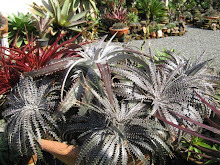 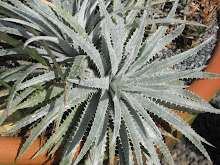 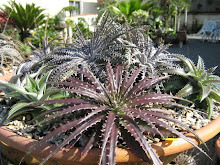 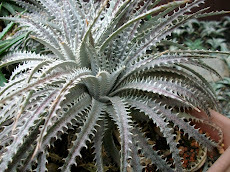 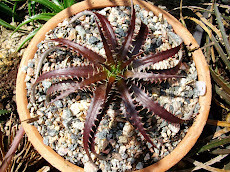 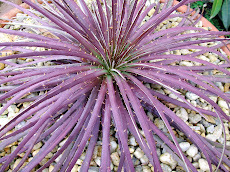 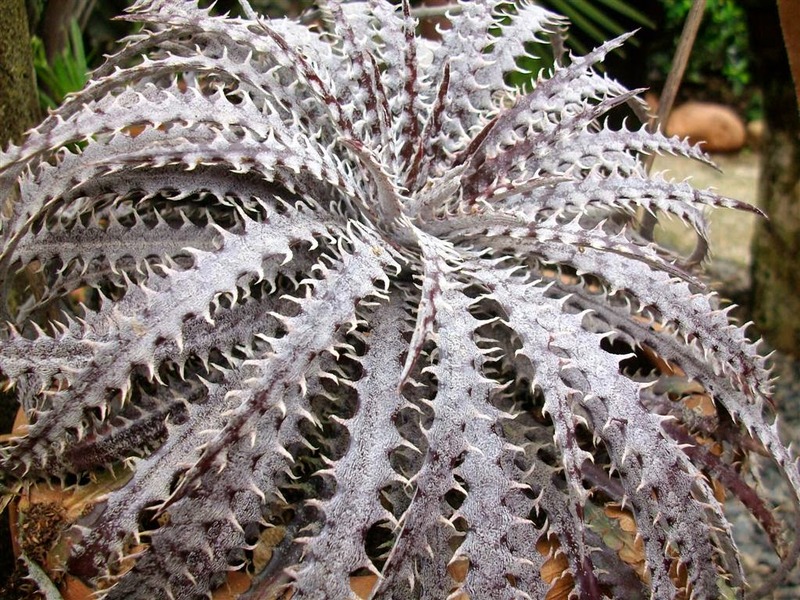 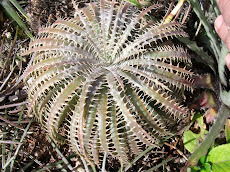 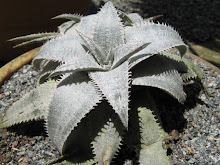 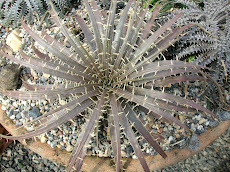 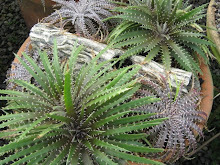 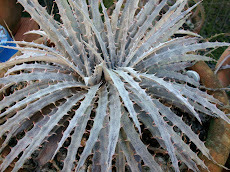 Would you ever say this is Dyckia fosteriana? 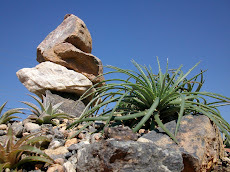 like soldiers of an army. 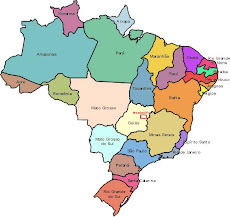 This is not true!!!! 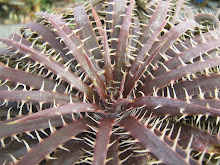 Dyckias are playing their last cards in the survival game of nature. 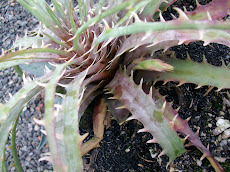 What guarantee the survival are exactly the weird looking individuals of a very same species. 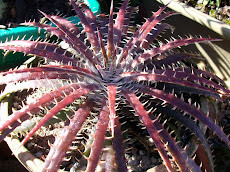 This works with ever species plant or animal. 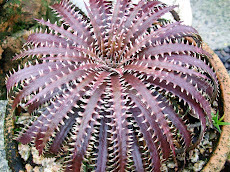 these strange looking individuals are the species ticket to future, to survival. 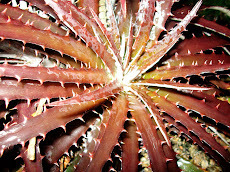 I can't take my eyes off of you..."
This is an invitation to visit heavens. 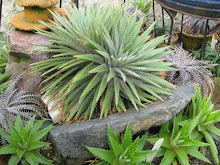 Yes, an anthurium and look who is down there. 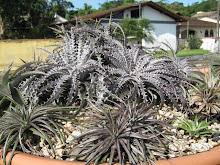 Together, living together a white and a black fosteriana....all in Brazilian wilderness. 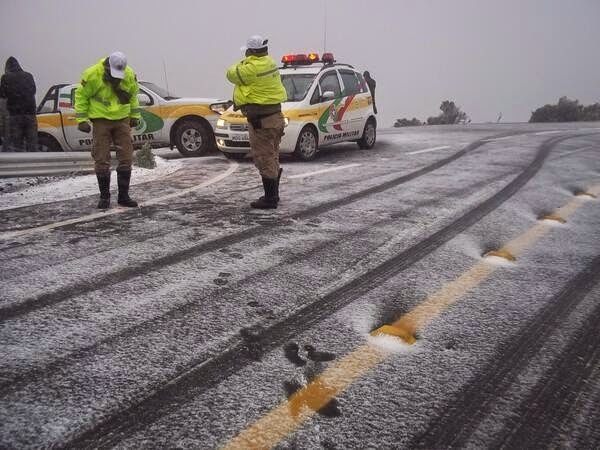 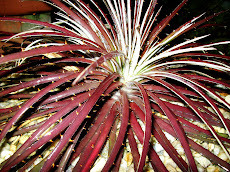 What a marvel, isn´t it? 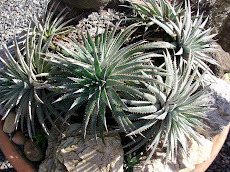 Compare to these ones below. 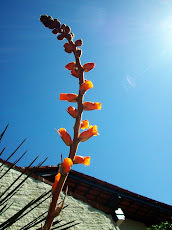 An Autunm bloom, a rarity. 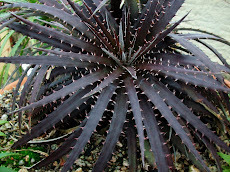 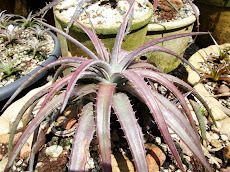 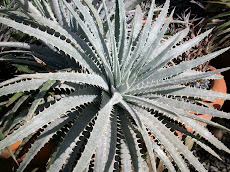 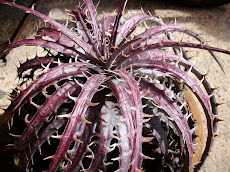 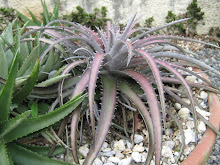 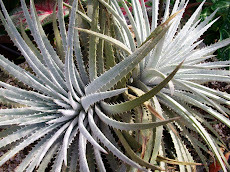 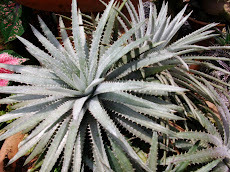 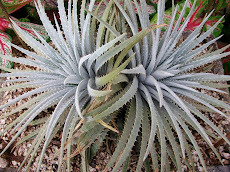 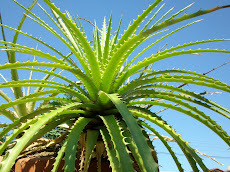 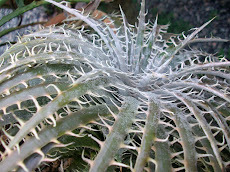 Above a Dyckia fosteriana bearing narrow leaves and huge teeth. 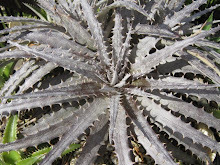 Below, broad leaves and beautiful dentition. 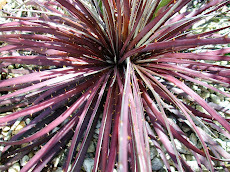 Oh, do not worry about being suffocated by grasses. 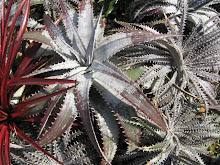 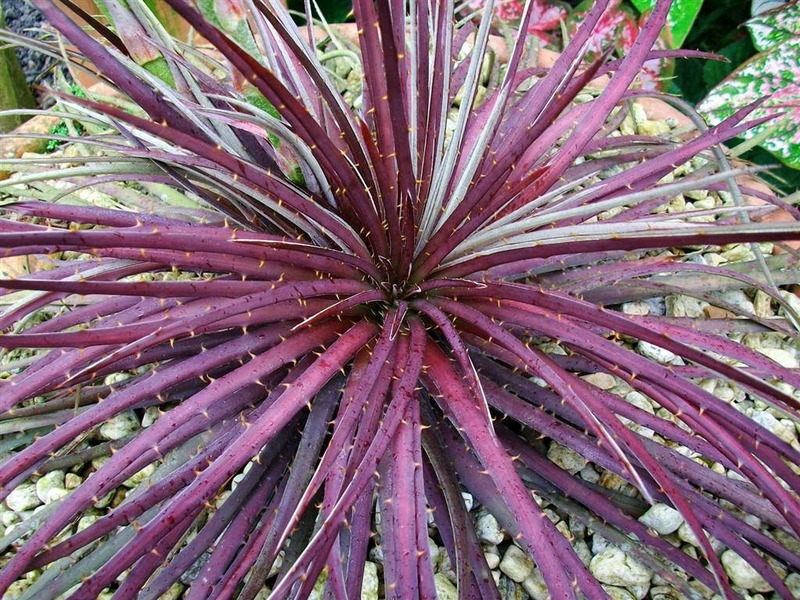 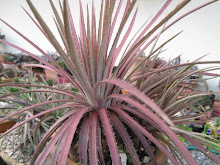 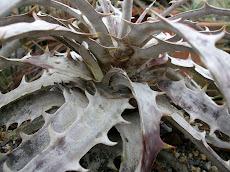 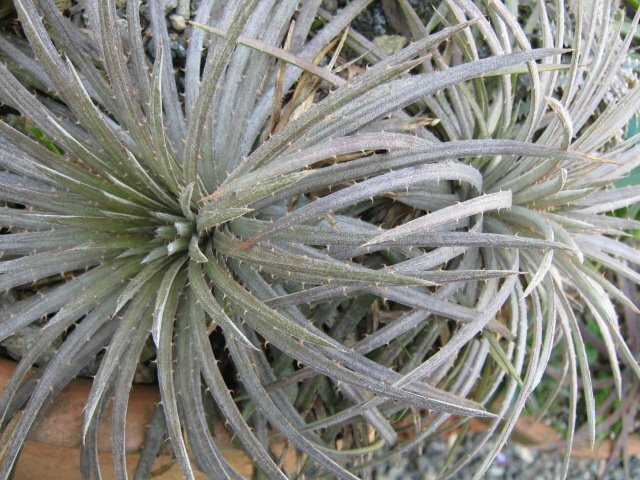 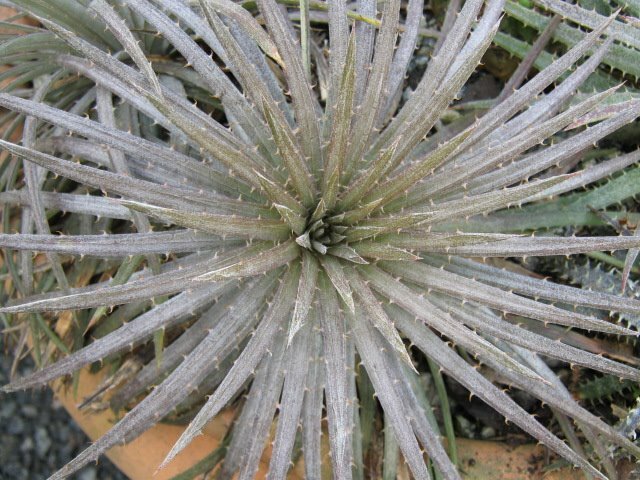 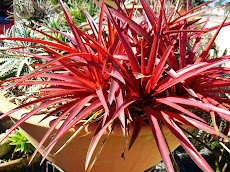 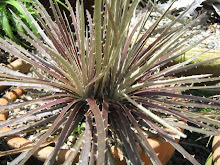 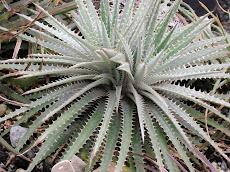 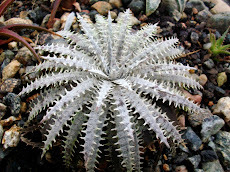 They live high in the plato, more than 1000 meters and it gets cold, cold enough to eliminate most of the grasses whose decayed material serve as substrate for the Dyckia. 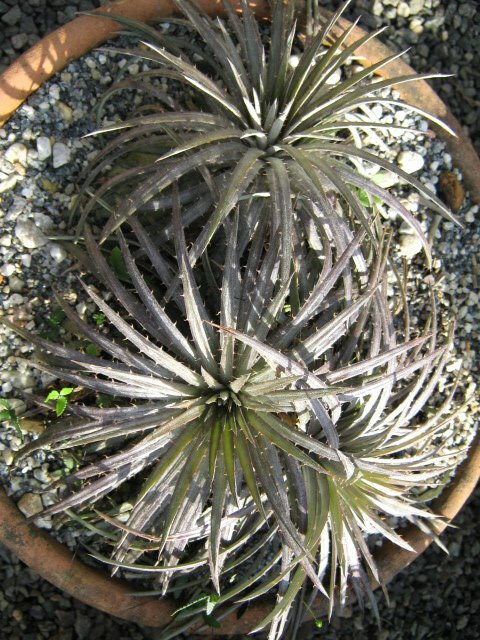 Here above the leaves are narrow and longer than usual. 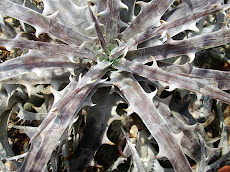 Defying all rules and blooming during Autumn. 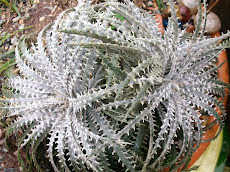 Can you spot this Dycki8a fosteriana clump? 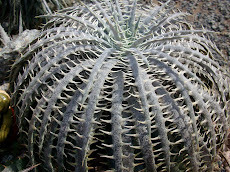 What a substrate all this decayde material will make.